A well-designed employee volunteering programme can boost staff loyalty, skills development and brand alignment. In other words, they foster employee engagement – that elusive enthusiasm and interest from staff towards furthering their employers’ reputation and goals. It seems that work for no pay, pays – the catch is that it needs to be for a good cause. In an average firm, over 70% of employees are either not committed to or engaged with their company’s goals. That’s like saying only five players in a rugby team know where the try line is. 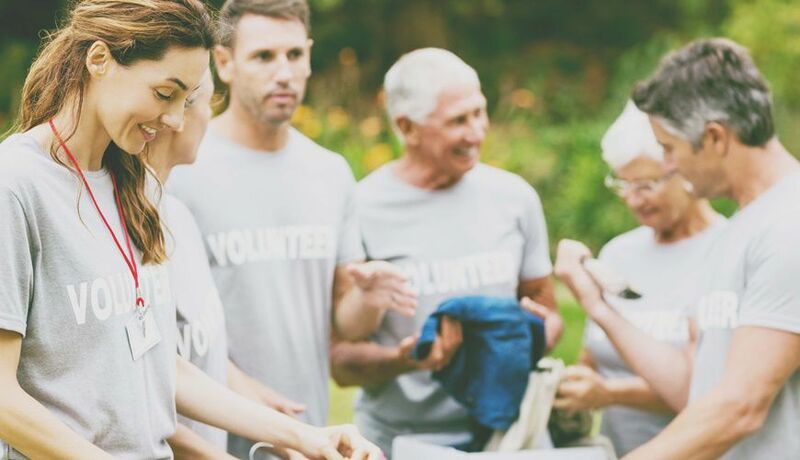 While eight out of 10 South African corporates offer allocated paid-release time for volunteering, the challenge is to align this with engagement programmes and business strategy. To do so successfully, CSI and HR teams should leverage off staff’s existing interests, monitor all social sector activities and incentivise greater commitment going forward by recognising work well done. Giving staff the opportunity to work for a cause, organisation or community that they care about is key. When able to choose their activities, employees are more likely to get involved with CSI initiatives. In a small business, a single cause or two might satisfy employees’ desires to do good but as numbers grow, you need to find multiple causes, organisations and opportunities. Most CSI teams are under-resourced and do not have the capacity to manage relationships with the hundreds of organisations required for a volunteering programme at scale, especially if they are working towards strategic goals. A financial firm can help prepare a charity for an upcoming audit, an engineering company can offer expert advice – but companies should also look to build their employees’ soft skills, latch on to their diverse talents and grow teams’ capabilities through volunteer work. Internal marketing is key if you want to reap benefits from your employee programme – staff will only get involved when they know their options to give back and feel that these are both exciting and impactful. Executives should lead the charge – without this, you cannot expect the team to follow. The first volunteer in any programme should be the CEO. *Statistics from the Giving Around the Globe report 2016 and Enterprise IG Report on Employee Engagement. Andy Hadfield has played in every corner of the digital industry, from community platforms to consumer apps. He has a passion for tech-based startups and an entrepreneurial mind. After honing his business and strategic skills in a number of ventures, Hadfield helped build one of the first digital engagement programmes in the country, The Deloitte Way. Now, he heads up the team that are rolling out the most advanced large-scale employee volunteering and CSI management tool in the country.